Maren Katerbau is a photographer based in Stuttgart and available everywhere. Her work focuses on portrait, architecture and visual storytelling. 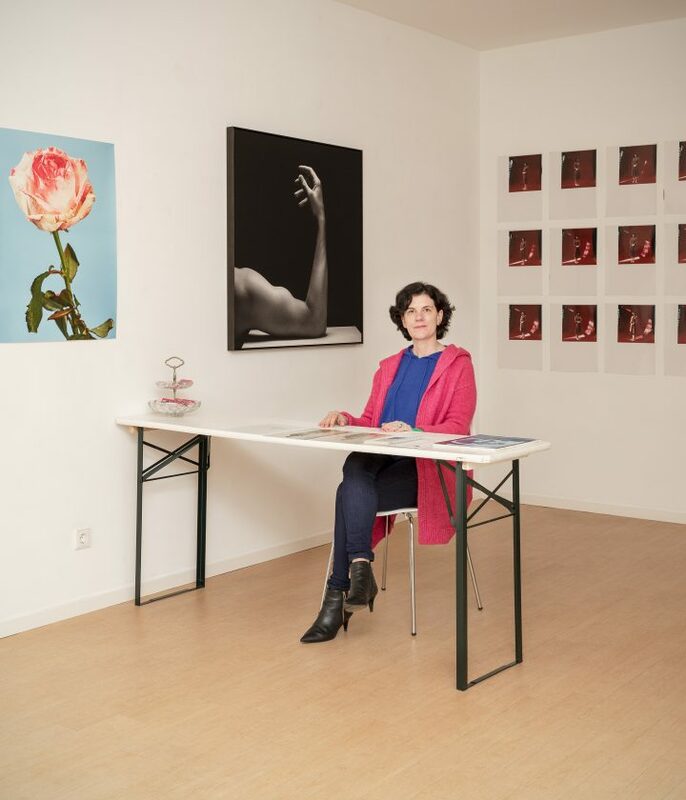 She was educated at the University of applied sciences Hannover, Zurich University of the Arts, Hamburg University of Applied Sciences and also has finished the masterclass with Ute Mahler & Ingo Taubhorn at the Ostkreuz School of Photography in Berlin. Currently she continues her Photography and Media studies in the Master Program at the Bielefeld University of Applied Sciences. taz, Die Wochenzeitung (ch), tokyobike, Komische Oper Berlin, Aroma (ch), Musikuss (ch), Noerd Magazin (ch), Henschel Verlag (Selam Opera! ), Prestel Verlag (Velo City), Werbeagentur Klocke, Freitag (ch), Freilichtmuseum Kiekeberg, Stadtverwaltung Bad Kreuznach, Studio CE, Weingut Hahnmühle, GESOBAU AG, Diskurs, Monopol-Magazin, IntercityHotel Frankfurt Hauptbahnhof Süd, etc. Feel free to contact me, I’d love to hear from you.